The ‘KUWTK’ star says that paying $20,000 a month is too much for him. 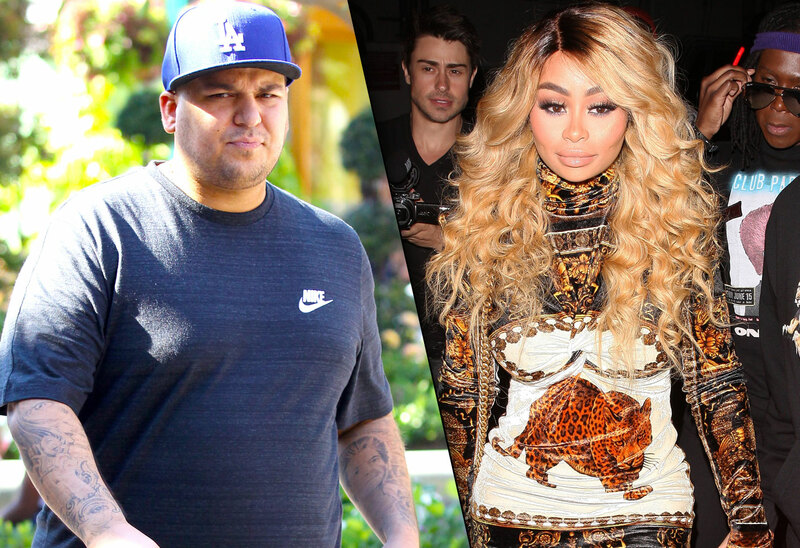 Blac Chyna is mad, and she wants everyone to know it. After news broke that her baby daddy Rob Kardashian is trying to lower his child support payments, she took to Instagram to clap back and set the record straight. It seems she’s claiming that the Keeping Up With The Kardashians star hasn’t been paying her the $20,000 he owes per month at all. What does that mean for her and baby Dream? Click through the gallery for all the info on the custody battle. She seemed to be claiming that Rob wasn’t paying her any child support and that all her success has been self-made. As Star readers know, Rob is claiming his income has gone down significantly since he agreed to the custody deal last year. The sock designer said in court documents that the restraining order Chyna got against him last year hurt his ability to make money and has kept him from working on the show. He previously made $1 million a year for KUWTK, but now makes $50,000 an episode. He hasn’t appeared on any recent ones. Do you think Rob should have his child support payments lowered? Sound off in the comments!